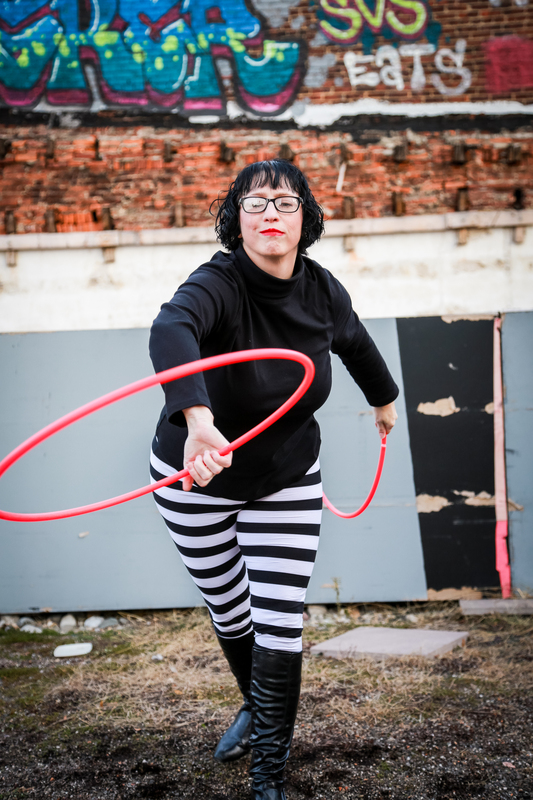 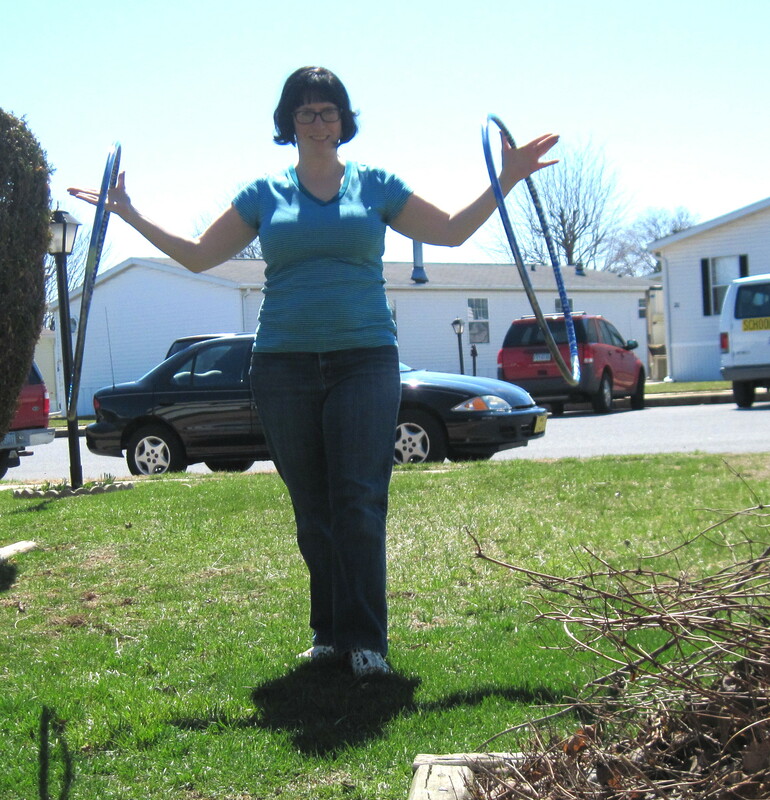 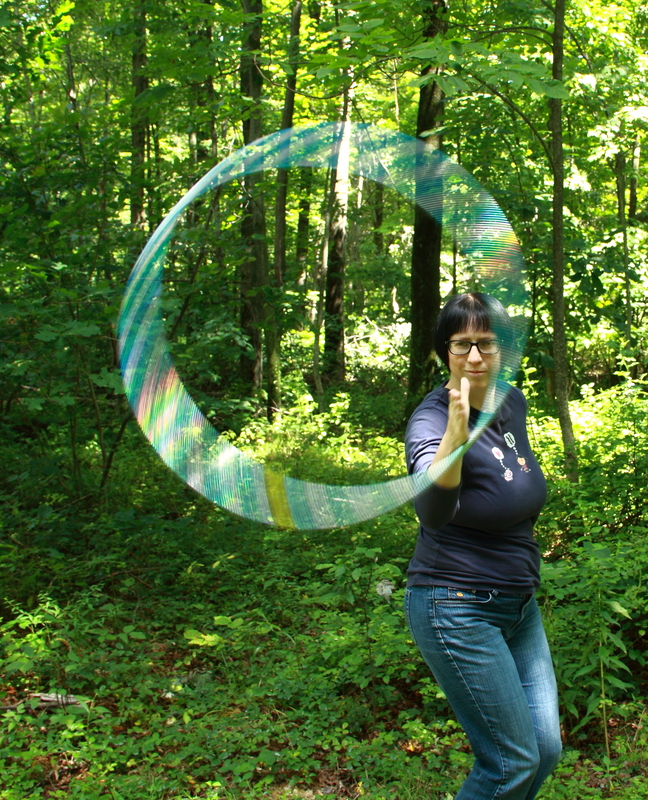 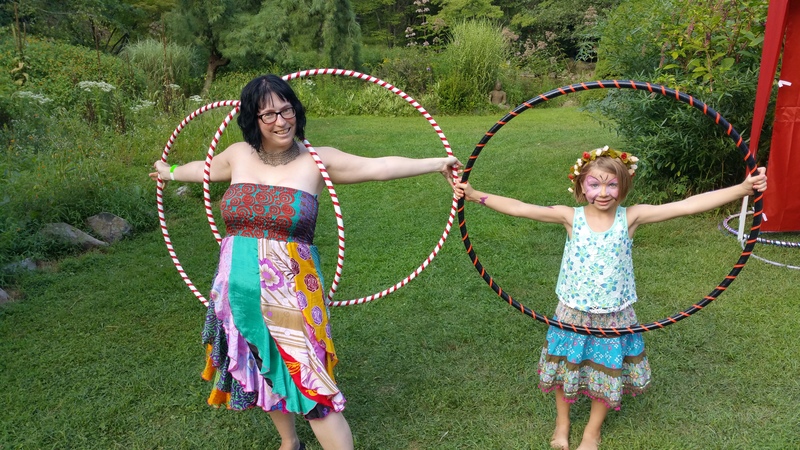 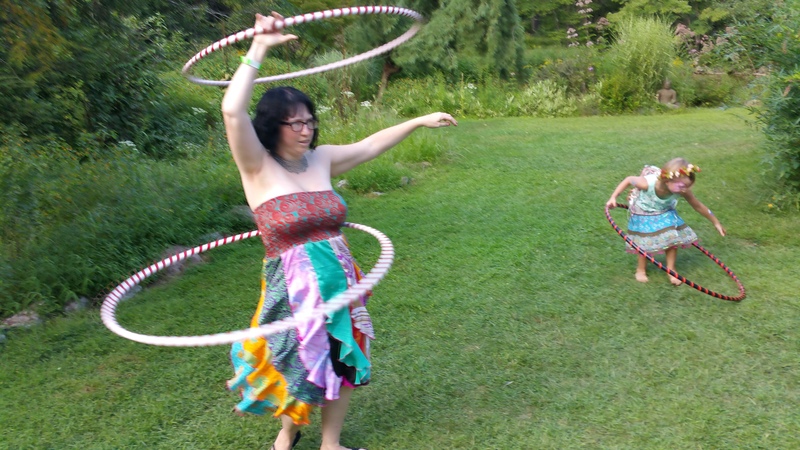 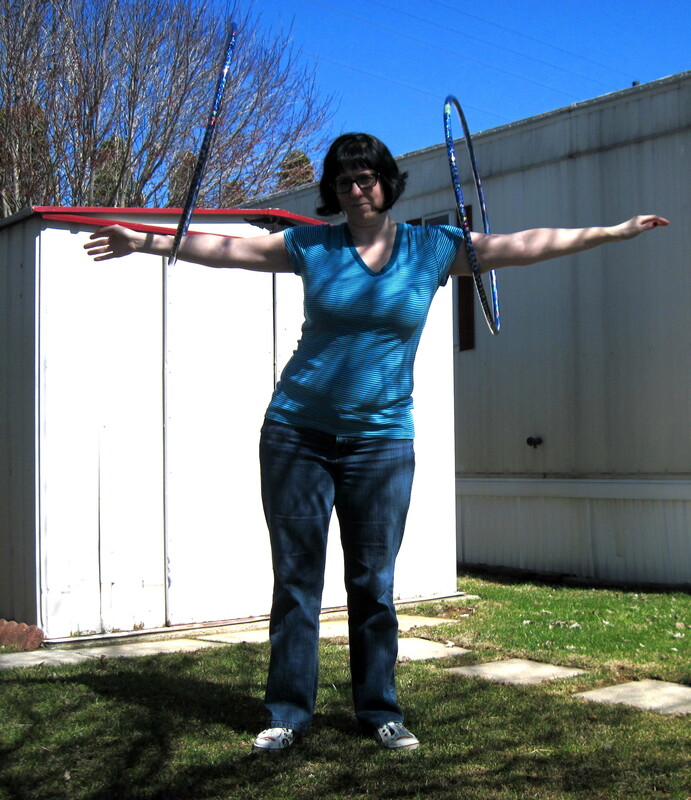 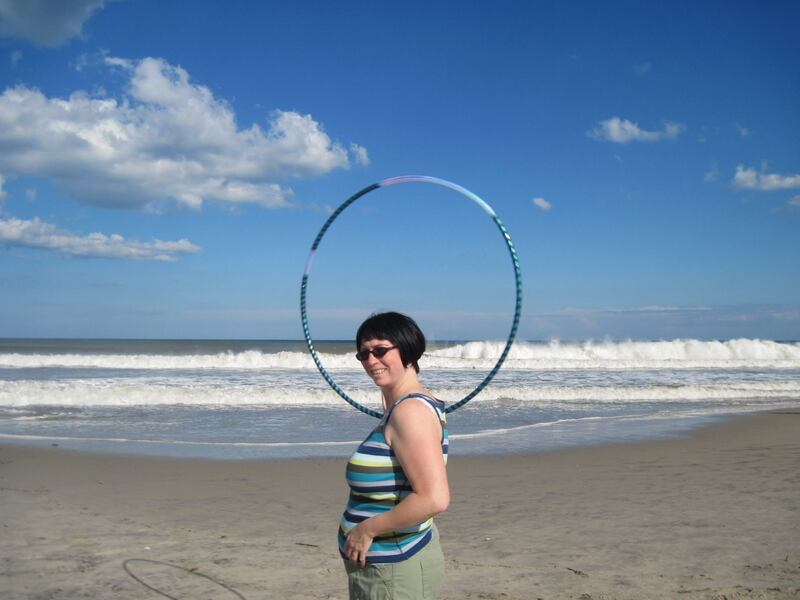 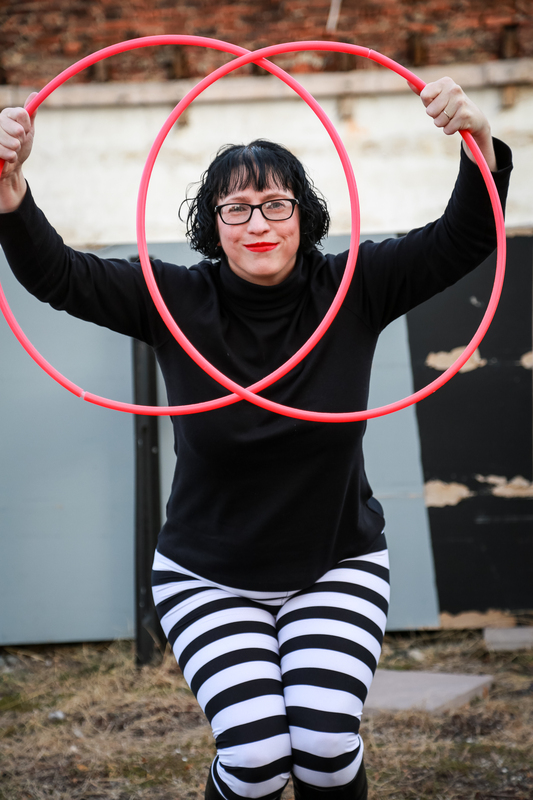 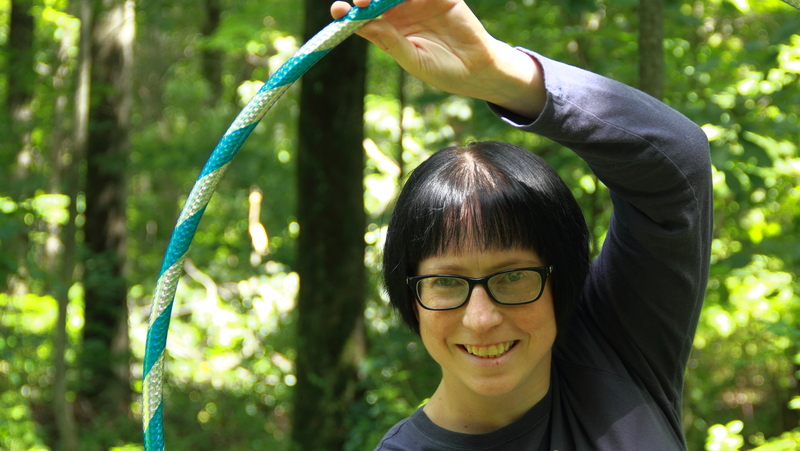 Here are some photos of me throughout my hooping journey. 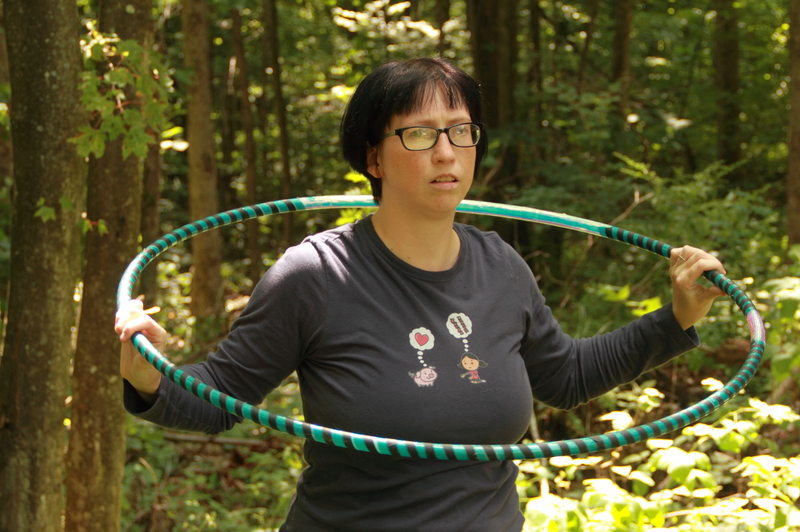 Some of them are from performances, some are professional, other I took myself or friends took. 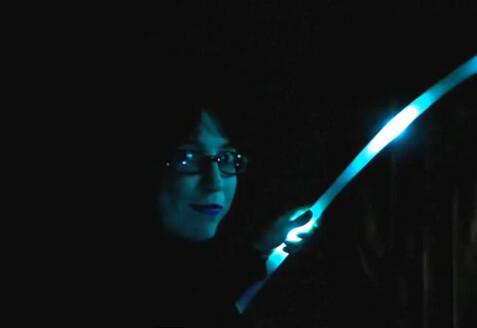 Please, enjoy! 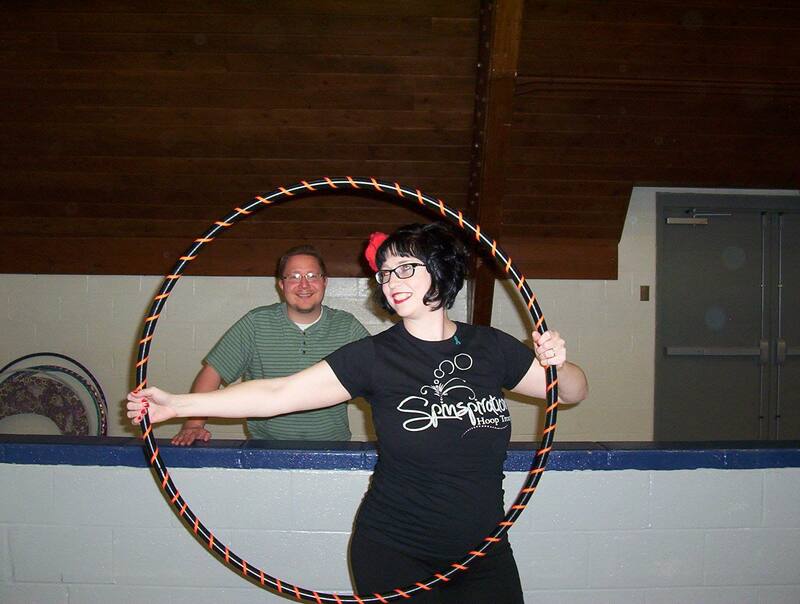 Spinspiration Hoop Troupe Debut at the Dutchland Rollers Roller Derby April 2014 That’s my husband in the background. 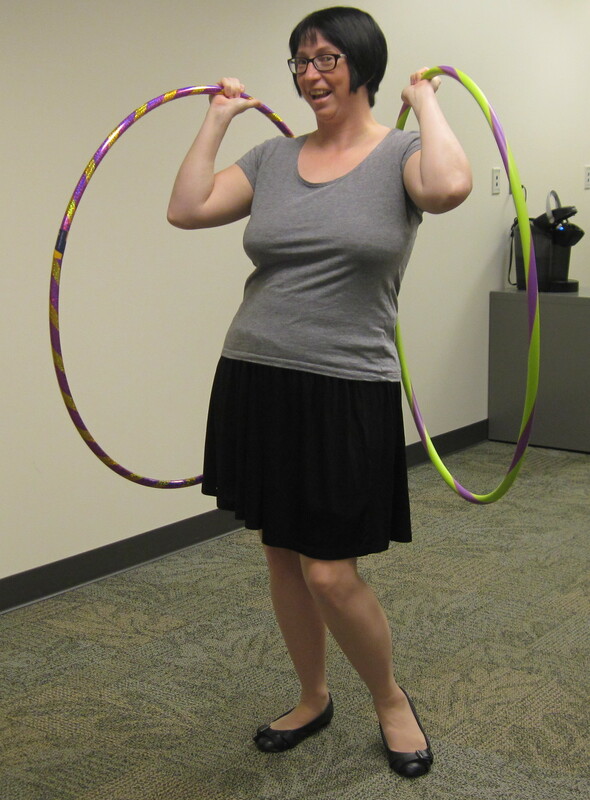 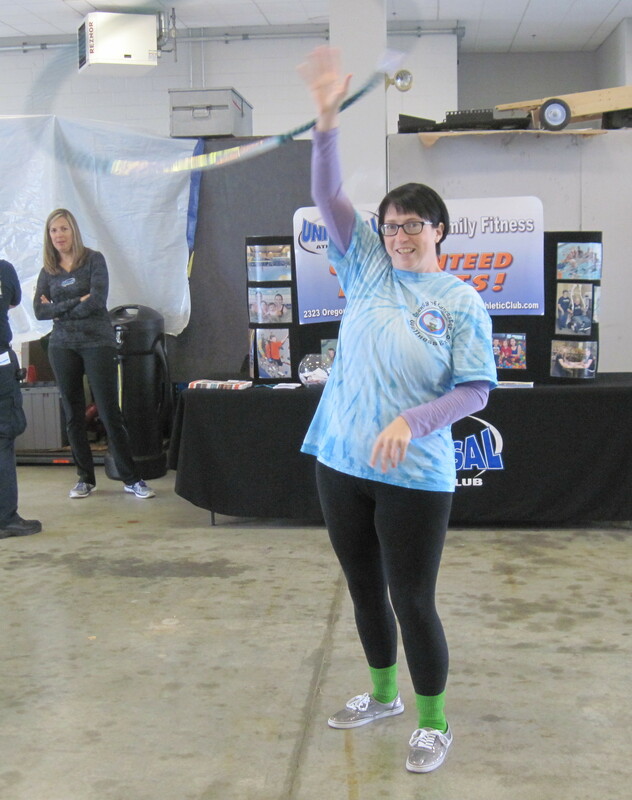 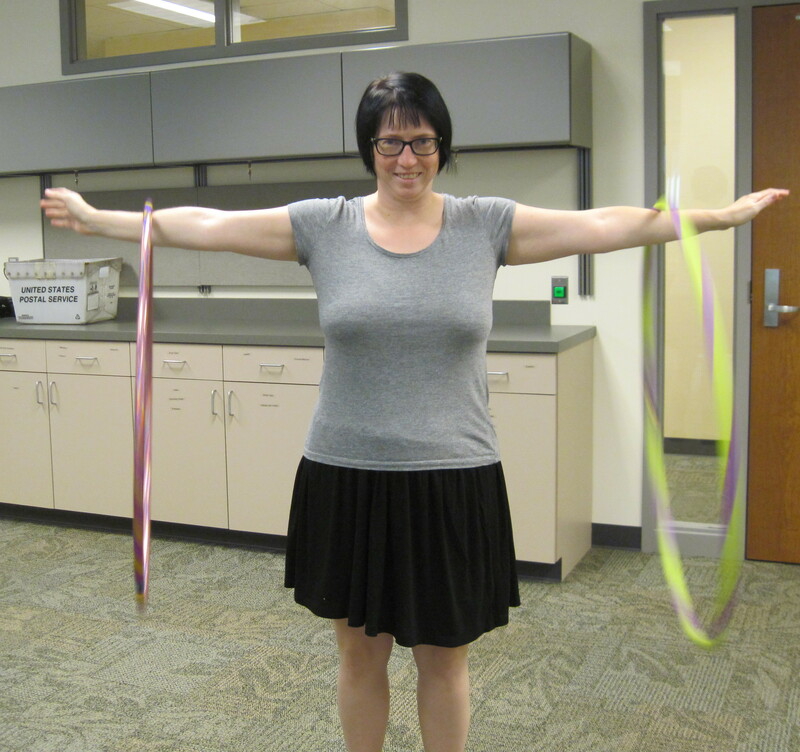 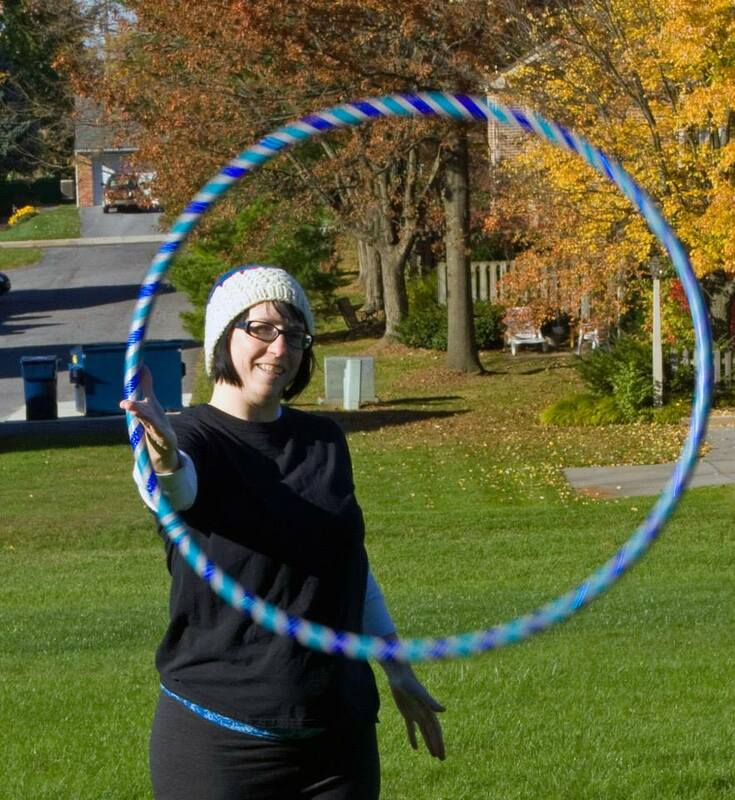 This is one of the first photos of me hooping.